Tactical Throat Mic: Transmit sound by your throat vibration rather than microphone. This Smart Phone Throat Mic will only transmit your voice and will not pick up ambient sound, highly sensitive will pickup low voices & even whispers. A telescopic design and built-in noise cancellation compression sponge ensure clear communication even in extremely noisy environment. 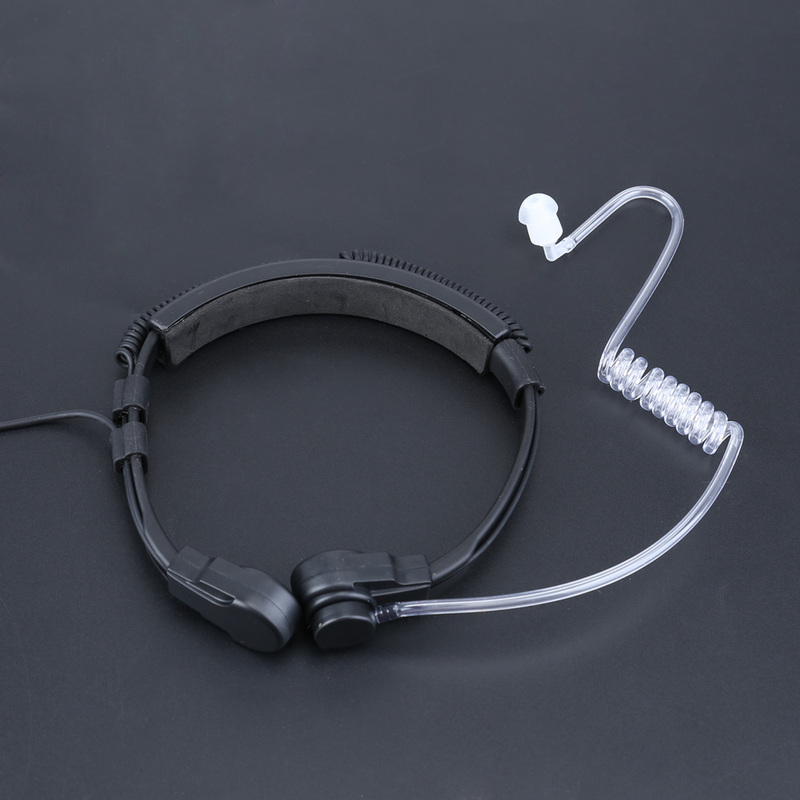 Comfortable to Wear: Made by high-sensitivity transparent flexible air duct and silicone earmuffs. 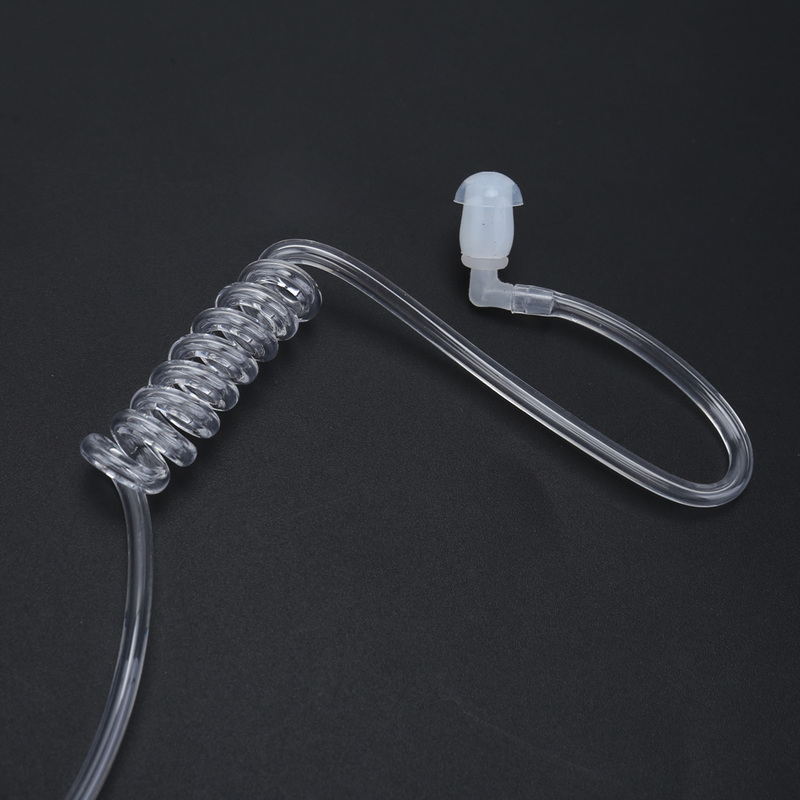 You can also adjust the neck piece for more comfortable wear. Premium Quality: Made by military parameters. Your voice can be perfectly transmitted if you wear it right. Universal Compatibility: Compatible with all 3.5mm jack enabled devices, such as smart phone, laptop, cell phone, computer, Android, iphone etc. transparent acoustic tube - wont be detected by people around you, ideal for surveillance purposes and security and other working environment requiring discreet communications.